Well, that’s it for another year. Our summer season started in May with a magical night of Labyrinth under the stars in Wiltshire, and ended with the runaway open air hit of the year, The Greatest Showman, in Gloucestershire in September. Along the way we’ve entertained more than 10,000 lovely people, made new friends, discovered some stunning venues and witnessed countless memorable moments.The weather was pretty incredible too. Thank goodness for the Factor 30. From the spooky (It, A Nightmare on Elm Street, Shaun of the Dead) to the cult (Labyrinth, Pulp Fiction, The Goonies, Hot Fuzz, The Lost Boys) and the classic (Top Gun, The Lion King, Back to the Future, Dirty Dancing, Notting Hill), we’ve enjoyed a dazzling collection of movies on our outdoor big screen. 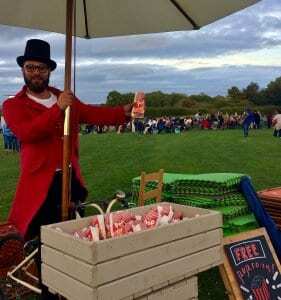 The summer undoubtedly belonged to one film though, not just for us but for all the folks running open air cinema across the UK; The Greatest Showman. We screened it an incredible 16 times to delighted, sell out audiences who sang, clapped, cheered and waved their torches in the air (got to love ‘This Is Me’!). We even had a Sky Movies documentary crew along to capture the spectacle and chat to our audience about what makes the film so special. More about that another time, though. 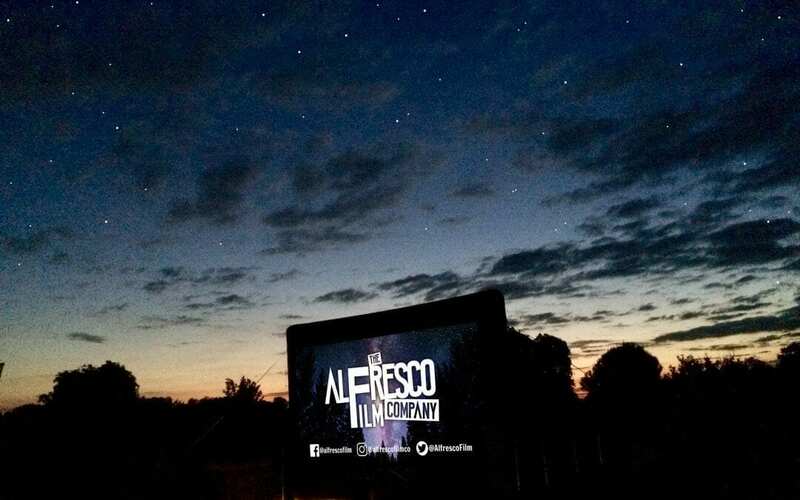 For us, the film was everything that open air cinema should be about; fun, spectacular sights and sounds and a million special moments and happy memories. As the film ends and the screen goes dark, a quote from PT Barnum appears on the screen; ‘The noblest art is that of making others happy’. We’re down with that – and in such troubled times in an uncertain world, we think it’s a pretty good mission statement.